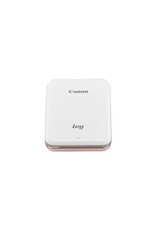 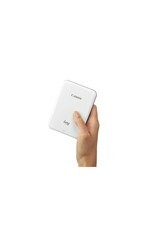 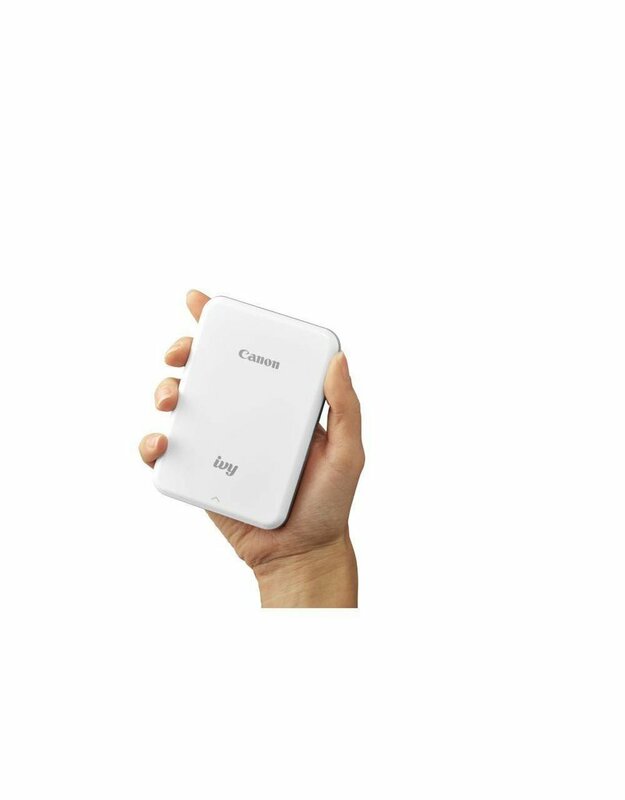 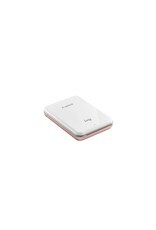 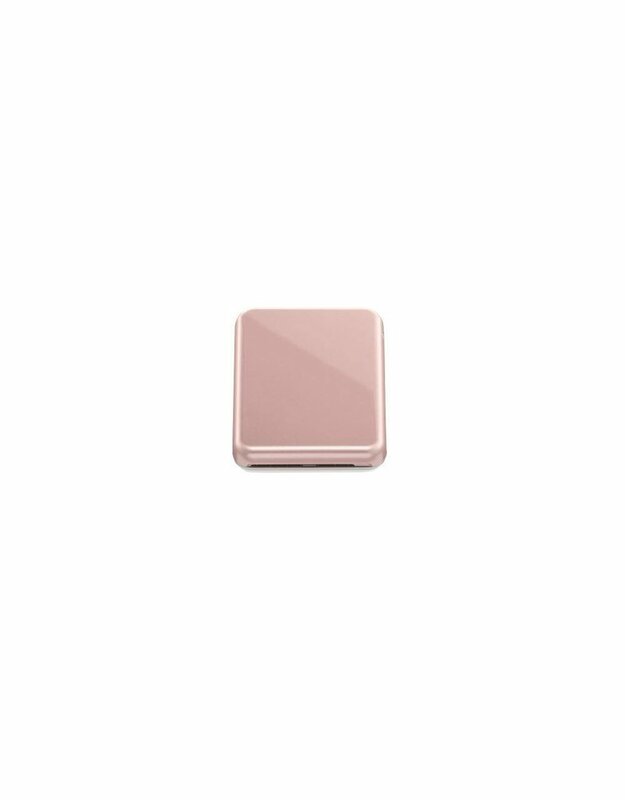 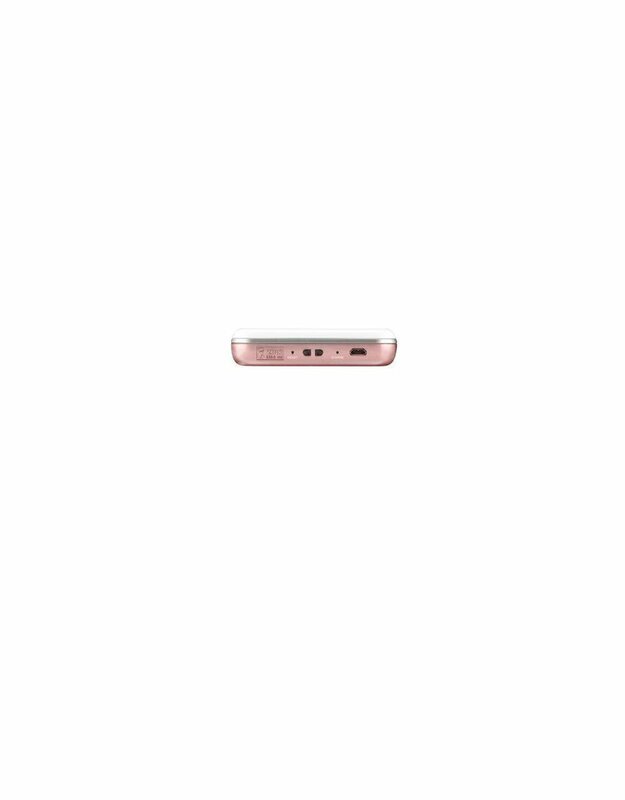 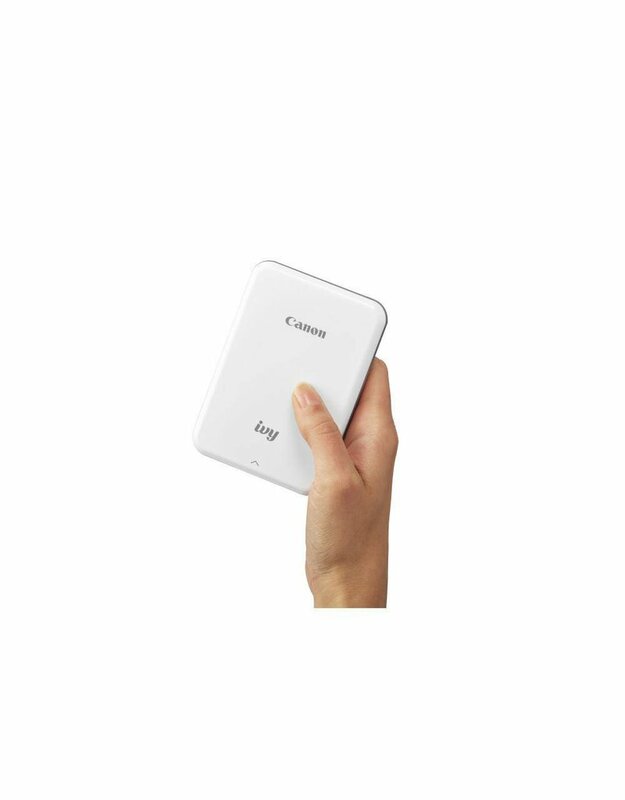 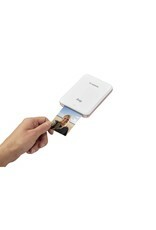 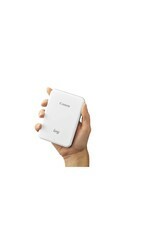 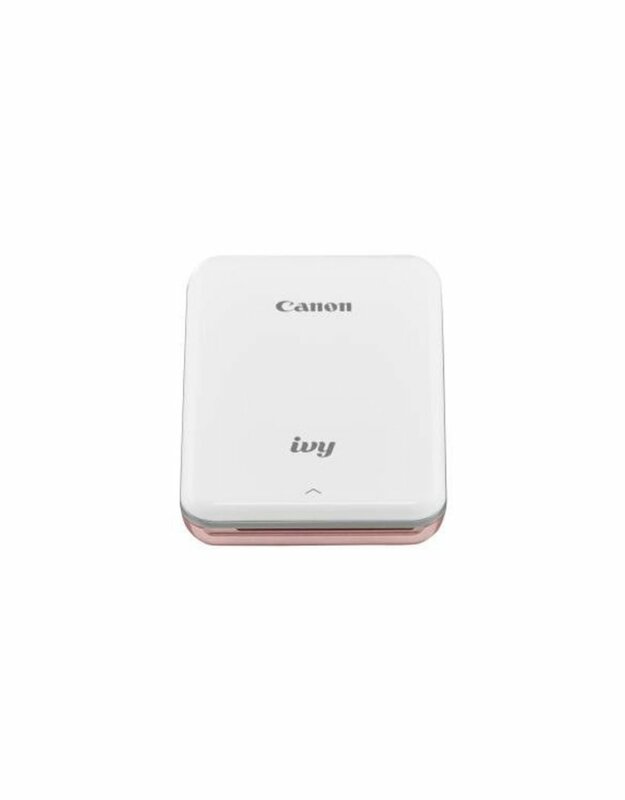 The Canon IVY Mini Photo printer is small enough to fit in your pocket so you can take it anywhere! Easily connect your smartphone to the Canon IVY Mini Photo Printer app via Bluetooth, choose a photo from your smartphone or social media and print fun 2"x3" photos with a peel & stick back! What is ZINK and how does it work? 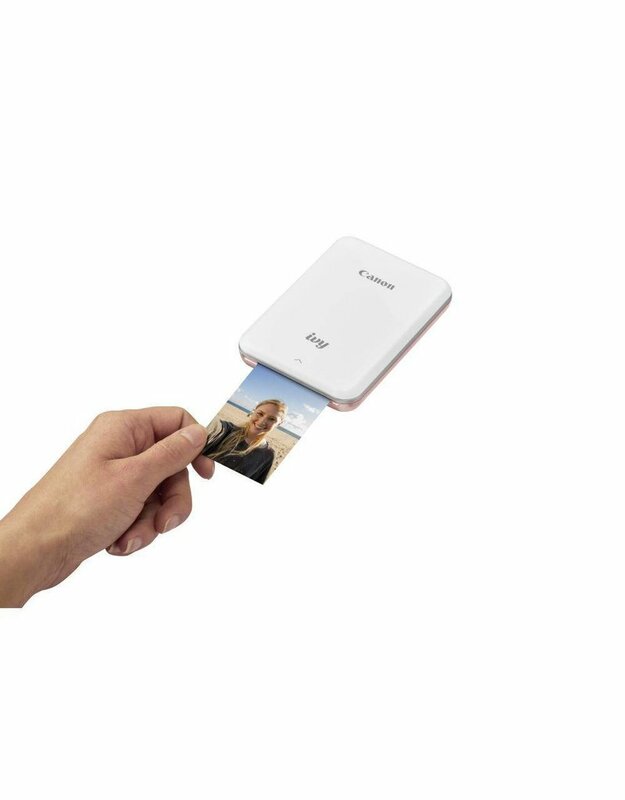 ZINK stands for “ZERO INK” printing technology. 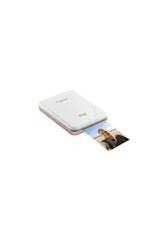 Instead of ink, it uses colourful dye-based crystals embedded inside the paper. 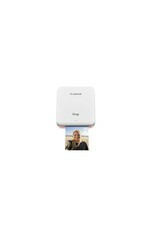 Before printing, the embedded dye crystals are clear so ZINK Paper looks like regular, white photo paper. 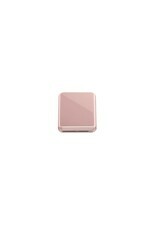 The ZINK-enabled device uses heat to activate and colourize these crystals.